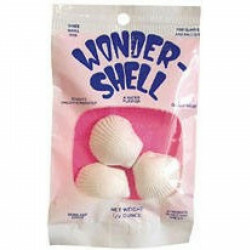 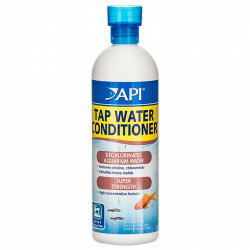 Welcome to the Aquarium Water Conditioners superstore! 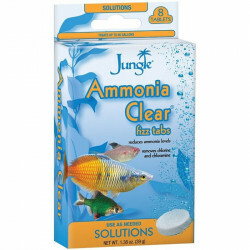 A crucial thing to keep in mind when filling an aquarium for the first time or after a water change is that water from the tap (or hose) is treated at the city level with added chlorine, and may contain other elements such as heavy metals. 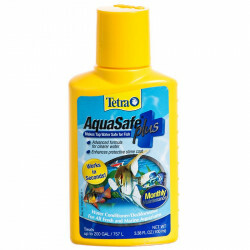 While harmless - and even beneficial - to humans, these elements can prove dangerous, if not deadly, to your aquarium fish and plants. 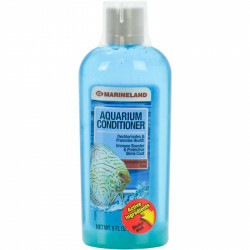 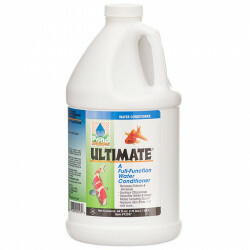 Treating your water with a conditioner before introducing your aquatic life to it is incredibly important in preserving the health and longevity of your pets and aquarium equipment. 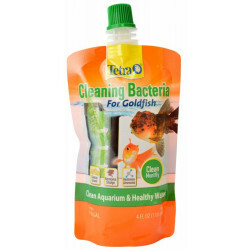 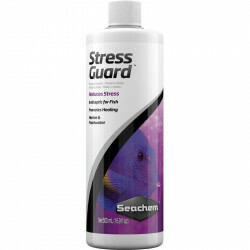 Pet Mountain's Aquarium Water Conditioners store features top quality products from the most trusted names in aquarium water care and treatment, including Seachem, API, Kordon, Tetra, Weco, and more. 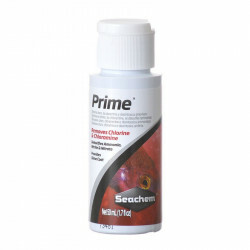 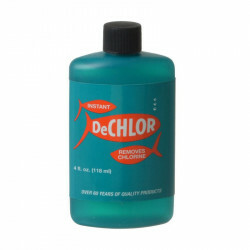 If you're looking for our top products, Seachem Prime Water Conditioner is the complete and concentrated conditioner for both fresh and salt water. 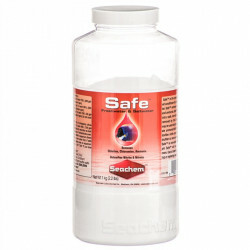 SeaChem Prime converts ammonia into a safe, non-toxic form that is readily removed by the tank's biofilter. 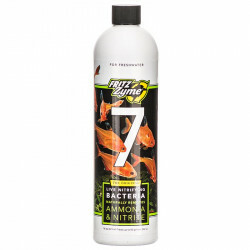 Prime may be used during tank cycling to alleviate ammonia/nitrite toxicity. 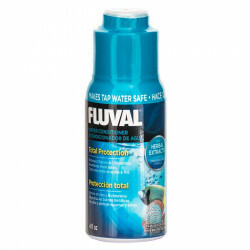 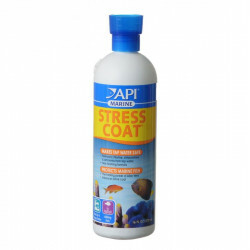 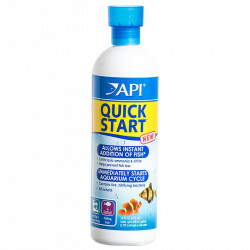 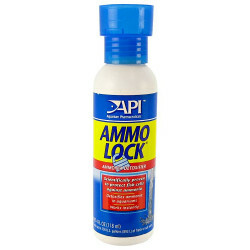 Our additional premium aquarium conditioner products include API Stress Coat + Fish & Tap Water Conditioner, which instantly removes chlorine and chloramines, making tap water safe for fish. 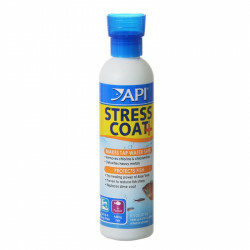 Stress Coat + contains Aloe Vera, nature's liquid bandage, to prevent the loss of essential electrolytes and protect damaged tissue against disease-causing organisms. 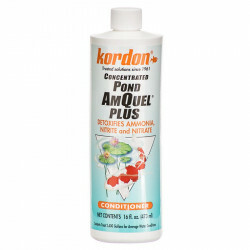 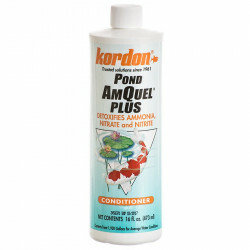 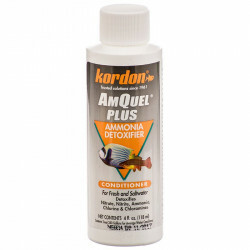 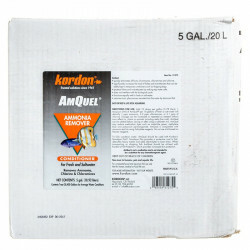 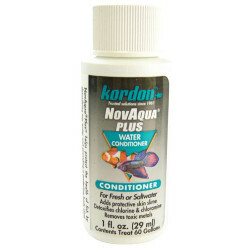 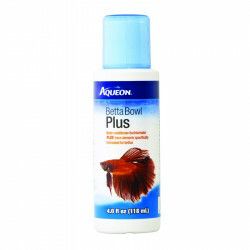 Kordon AmQuel Plus Water Conditioner protects fishes and invertebrates by eliminating nitrite, nitrate and all forms of ammonia, chloramines and chlorine.